Our funded project has finished but with the help of some new “Friends”, the annual January monitoring was undertaken for the 4th consecutive year. Thank you very much to “Rod’s gang”. On the weekend of January 14th 2017, the 30 nest boxes along the Lake Hume foreshore between “The Pines” and Heyward’s Bridge were checked and the results recorded. 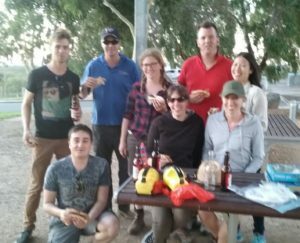 As is often the case, after monitoring, the enthusiastic helpers then gathered at the beautiful Hume Dam Bar B Q area for sustenance and refreshments. 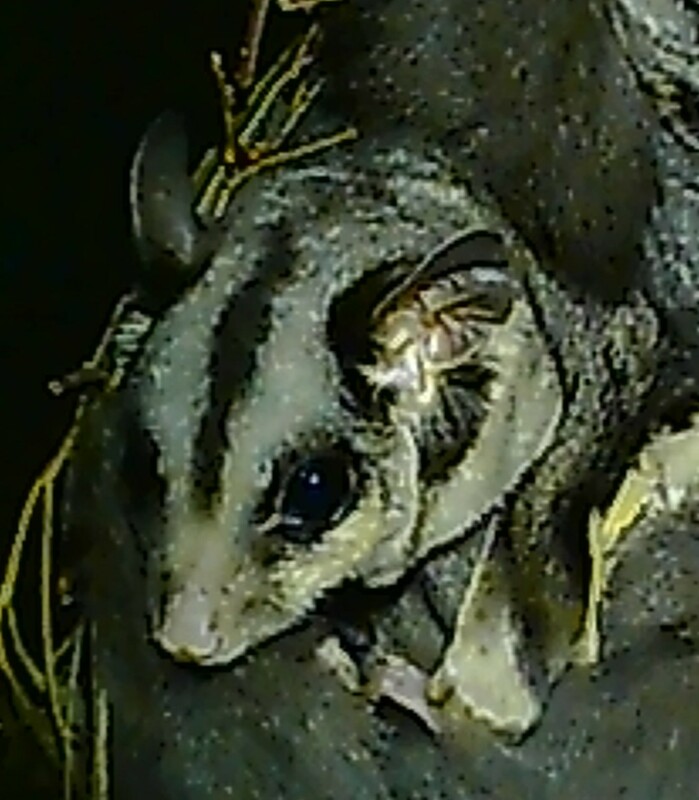 That’s an increase of 4 gliders on last year, and gliders or nests, in 6 more boxes than 2015.